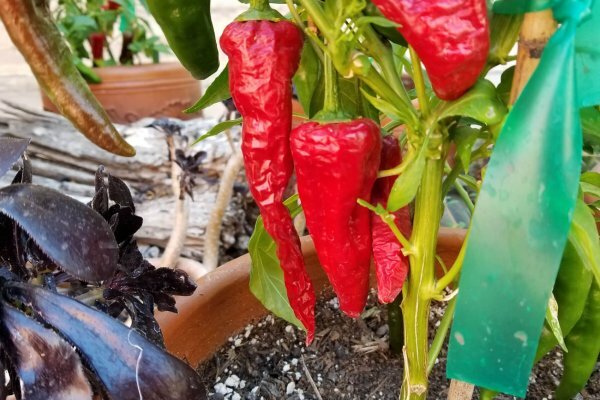 Cochiti Pueblo Chile-(Capsicum annuum)-The Cochiti Pueblo is located 22 miles southwest of Santa Fe, New Mexico and is part of city outskirts of Albuquerque for statistical purposes like the census. It is at an elevation of 5,200 feet above sea level. The Cochiti Indians speak the native language called Keresan. They have a celebration every year for Saint Buenaventura who they have designated their Patron saint many years ago. 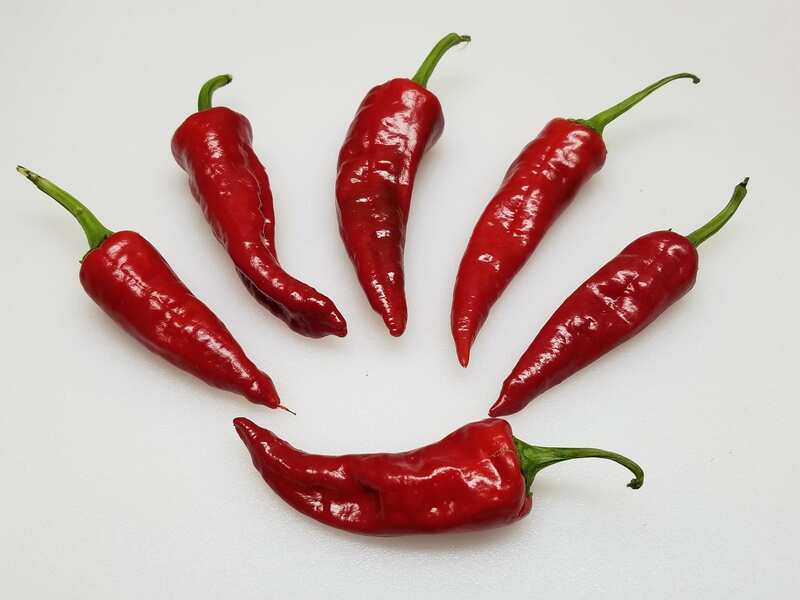 The Cochiti Pueblo chile is very sweet while still green and is an ideal roaster when green. 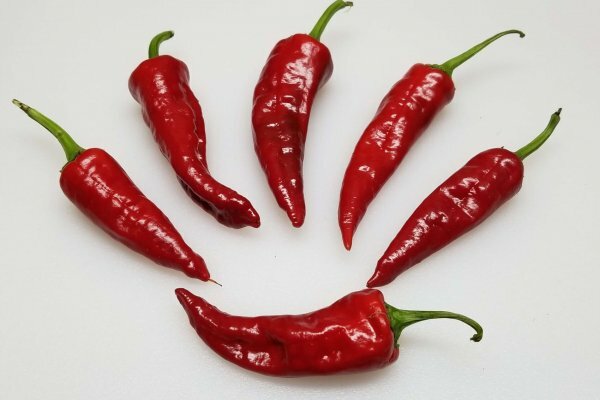 The flavor is richer when red and makes a fantastic seasoning powder. 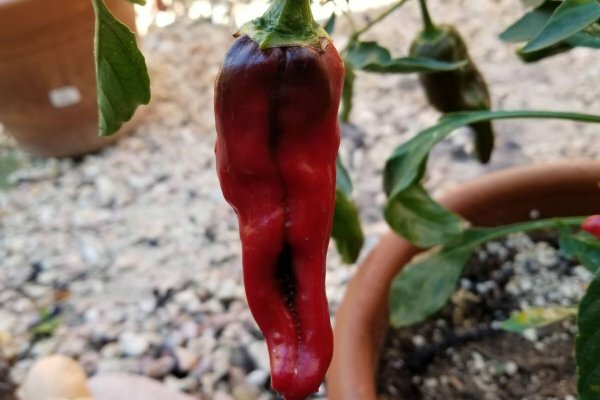 It ripens from green to red and is 3 to 6 inches in length. 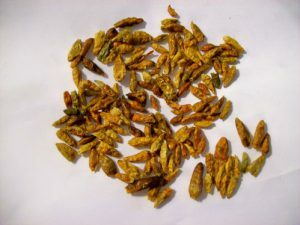 Due to the rapid disappearance of farmable land this chile is also in danger of going away unless we grow and share it. 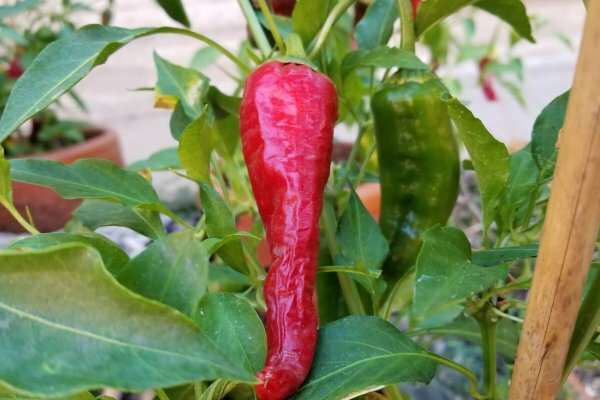 The Cochiti chile plants grow 2 to 3 feet tall and are very productive. The Cochiti Pueblo is located 22 miles southwest of Santa Fe, New Mexico and is part of city outskirts of Albuquerque for statistical purposes like the census. It is at an elevation of 5,200 feet above sea level. The Cochiti Indians speak the native language called Keresan. They have a celebration every year for Saint Buenaventura who they have designated their Patron saint many years ago. 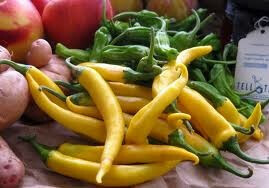 The Cochiti Pueblo chile is very sweet while still green and is an ideal roaster when green. 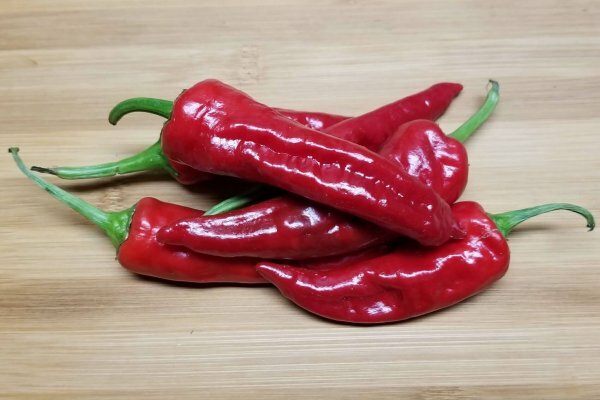 The flavor is richer when red and makes a fantastic seasoning powder. 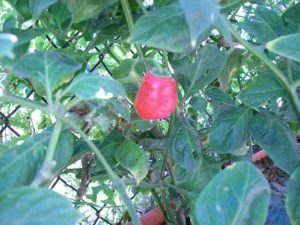 It ripens from green to red and is 3 to 6 inches in length. 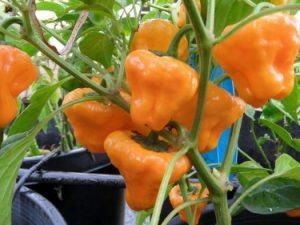 Due to the rapid disappearance of farmable land this chile is also in danger of going away unless we grow and share it. 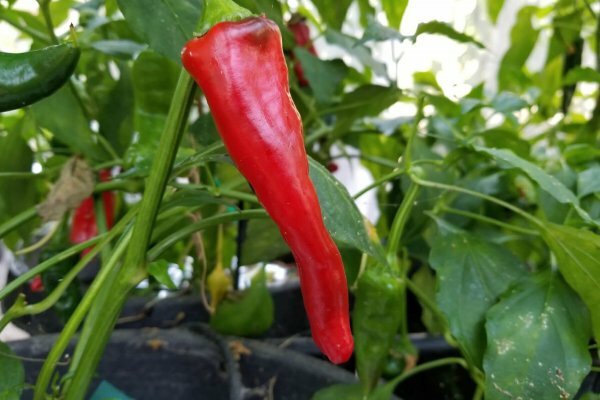 The Cochiti chile plants grow 2 to 3 feet tall and are very productive.